Cheap stock video footage represents a generic idea, so you can use it in multiple ways. It generally covers a wide array of topics, including natural disasters, city skylines, and nature shots. It is also a short film so you can use them in every way to maximize benefits. Equipped with the right license and releases, there are several benefits a stock footage offers in video productions. Lowers overall production costs. Cheap stock video footage is affordable. It does not require a large sum of money to pay for travel, location permits, equipment and talent. It can be incorporated in your own video productions when you missed or mistook a shot. Mostly, some clips are generic. Once you acquire the license and rights to them, you can download and use royalty-free videos in different productions for a one-time payment. Reduces production time. Shooting your own video is very time-consuming. You have to prepare for the permits, travel to and set up the location, organize the equipment, assemble the talents and many more. It could take hours to a few days to complete one scene. On the other hand, cheap stock video footage is readily available in the Internet. Just visit your preferred stock media agency, purchase credits, and download the footage you need. You can redirect your extra time to post-editing and post-production to maximize your impact to the market. Bridges gaps and tells a story. Cheap stock video footage helps you tell a story by bridging the gaps between scenes. You do not have to worry about incoherent scenes. A few good examples of footages used to bridge gaps are clips of rain to establish the weather outside and clips of the interior of buildings to establish an office environment. Ensures great quality. Most contributors are now submitting high quality videos in 2K and 4K resolution. You can choose among web, standard definition, high definition and 4K videos to fit your creative needs and budget. We recommend purchasing the highest resolution so you won’t have any regrets in the future. However, if you have limited budget, purchasing according to your purpose is best. Exclusive access. If you are making a documentary about a historical event, purchasing a cheap stock video footage is your best chance of creating an efficient and authentic production. For instance, you are making a documentary about the famous 9/11 attack. Since event cannot be duplicated today, the best way to replicate the scenes is by incorporating video clips to your project. 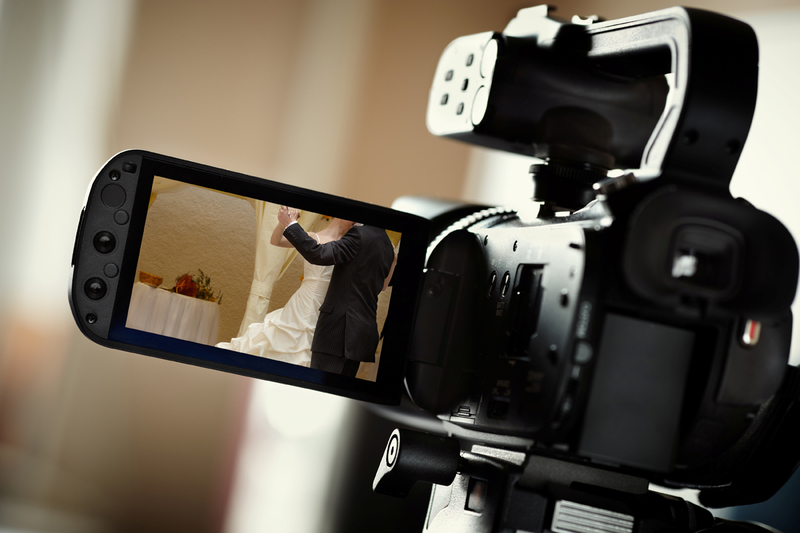 By doing so, you will be able to add value and reliability to your video. You can simply select the cheap stock video footage you need from your preferred stock media source. It is a cost-effective way to achieve a high level of creativity in your projects and maximize your impact to the market.